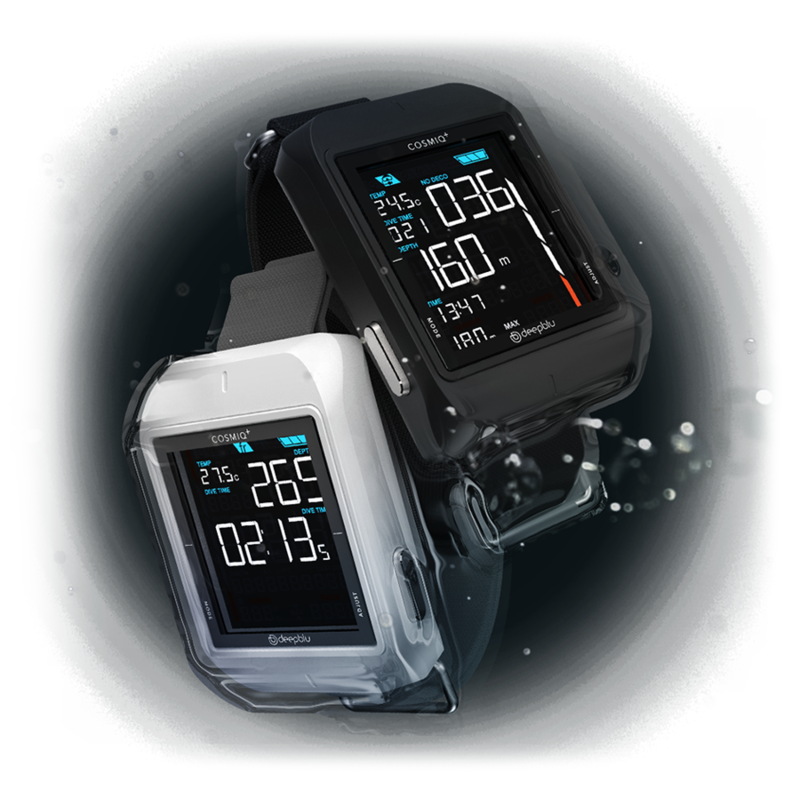 Invite your instructors/divemasters to win COSMIQ dive computers ($299) with you! – Verify your logs digitally. – Stay connected with instructors. We all love gear! 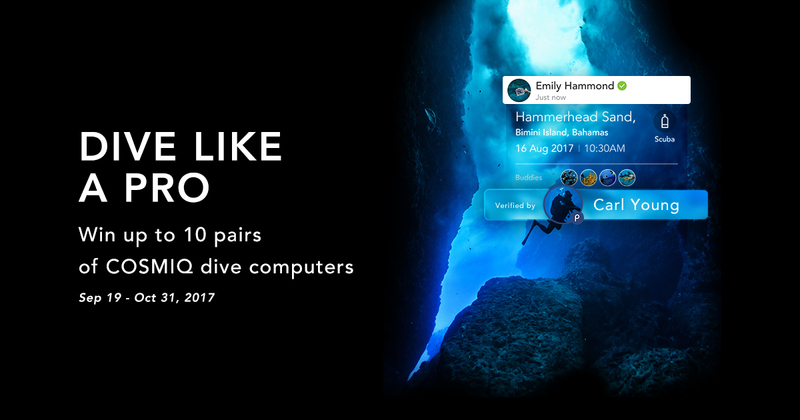 Invite your instructors and divemasters to win dive computers with you by verifying dives on Deepblu. Invite your instructors/divemasters and add them as Buddies on Deepblu. Make sure your instructors/divemasters upload their dive professional certification on Deepblu to participate. 6. Deepblu uses third-party tools to draw the winners. 7. Deepblu, Inc. reserves the right to disqualify any entry that does not comply with any of the above.